When Olly Murs took his performance into the crowd. 5. 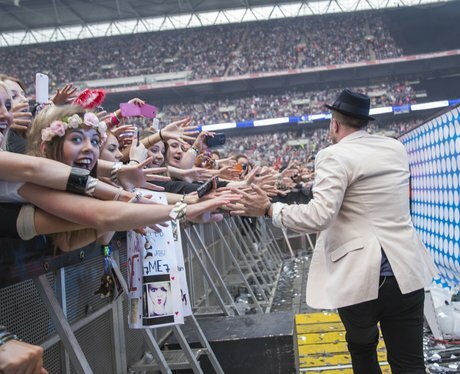 When Olly Murs took his performance into the crowd.